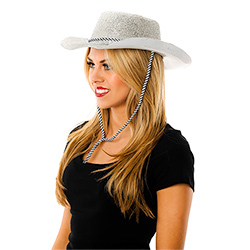 Take charge and herd up all the men wearing one of these fabulous silver glitter cowboy hats. 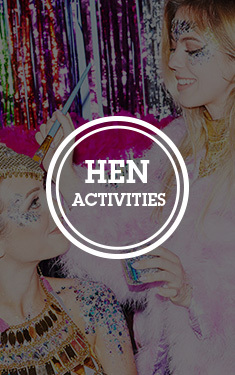 A great way to get all the girls involved in a cowboy themed hen party which also helps build team morale as you head out on your biggest party to date! 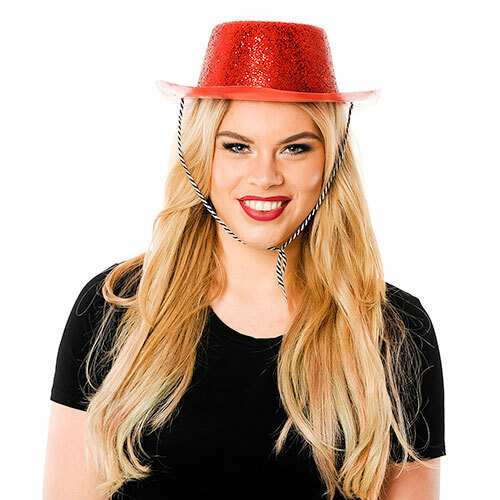 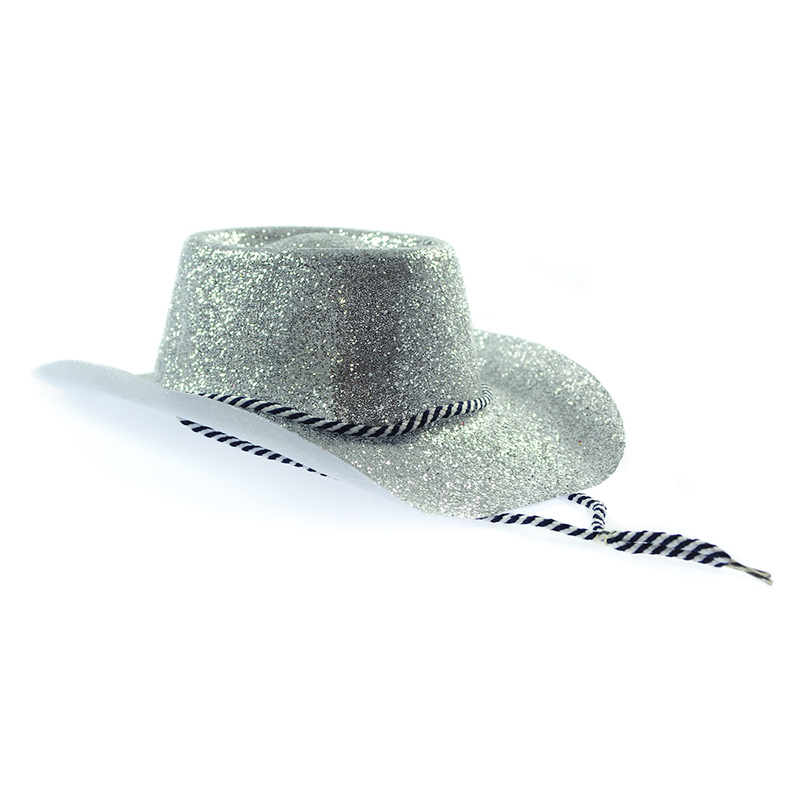 The silver glitter hat can be worn as part of a cowgirl outfit or simply on its own to liven up your hen night costume. The attached black and white chin strap keeps it in position as you strut around and if you need a change the hat can hang off the back for a more casual look. 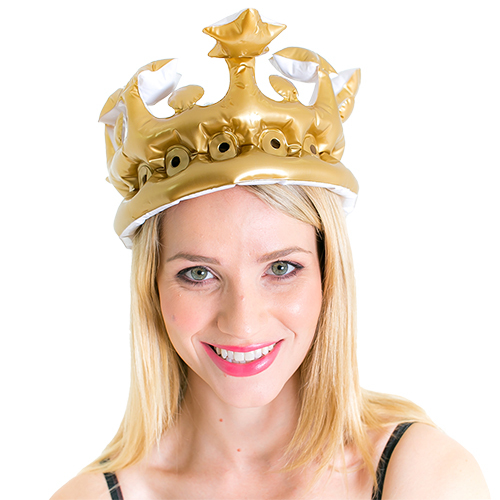 "Pleasantly surprised, better than I expected." 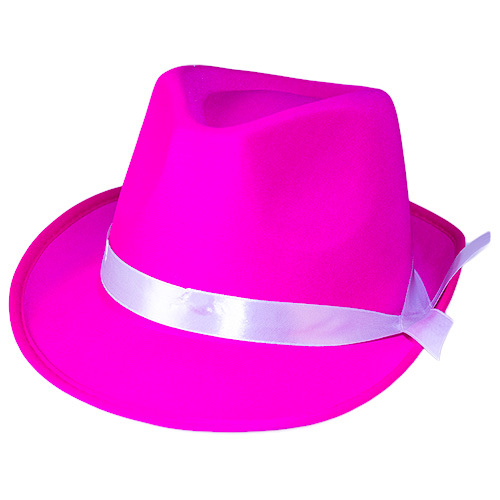 "Excellent value, good quality, definately recomend."